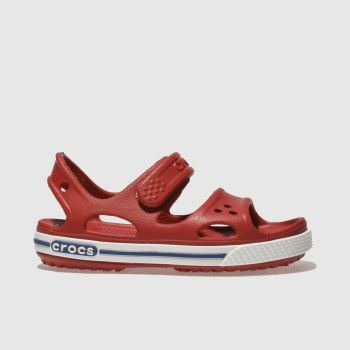 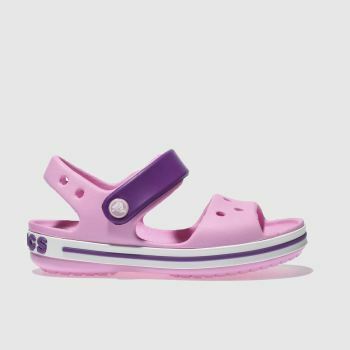 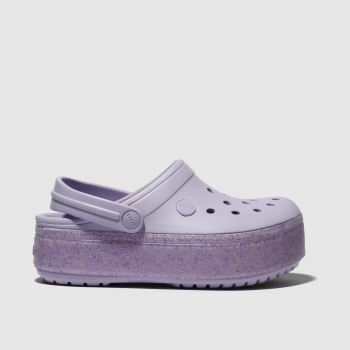 Crocs are famous for their comfortable and quirky footwear! 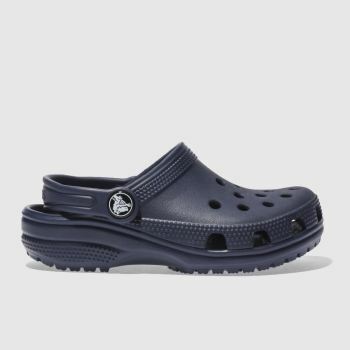 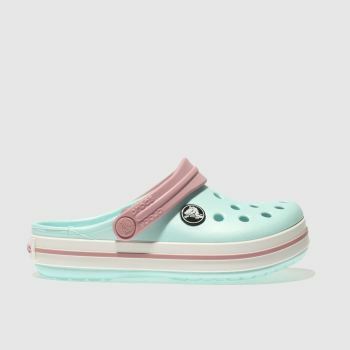 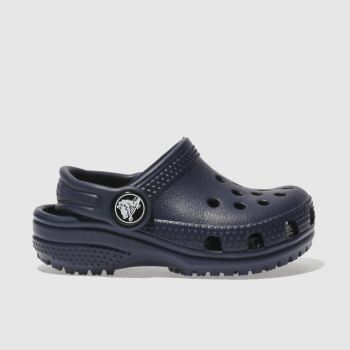 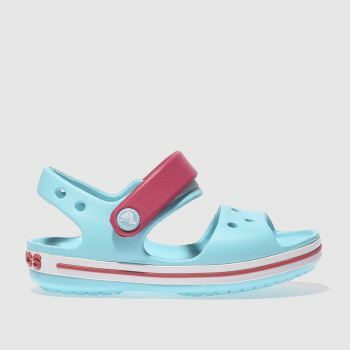 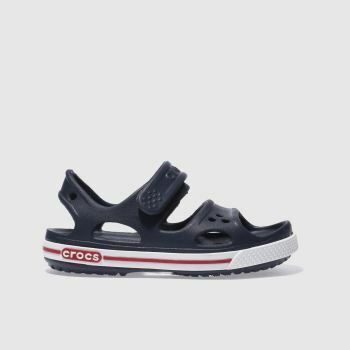 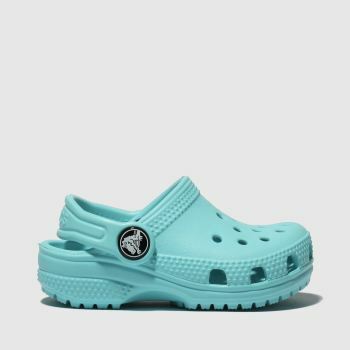 Our range of Crocs sandals and clogs features unique lightweight Croslite material with built in arch support, circulation nubs and a slip-resistant sole, so your feet can take on any adventure in style and comfort. 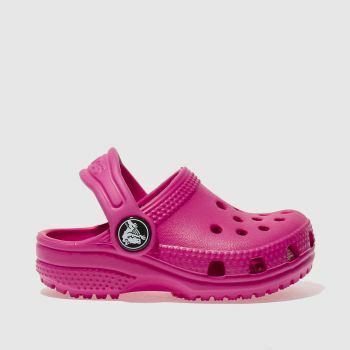 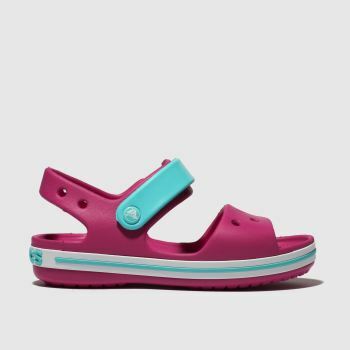 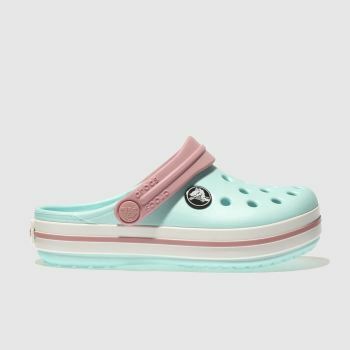 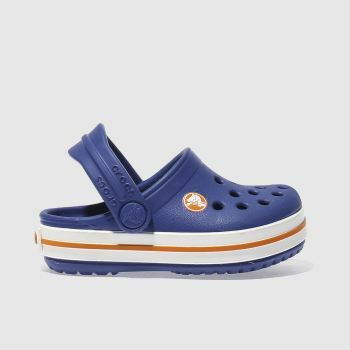 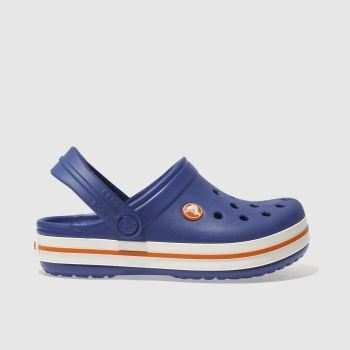 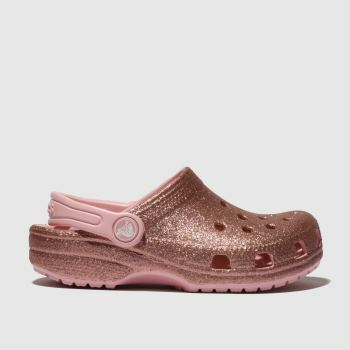 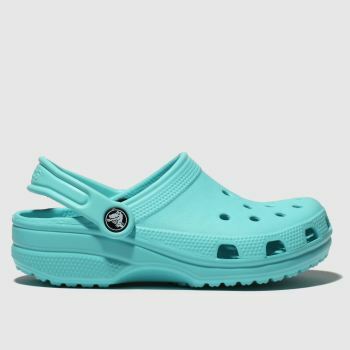 Shop our selection of Crocs shoes online and order by 5pm* for Next Day Delivery to Ireland.